Over the past 20 years, the number of couples experiencing fertility problems has increased dramatically. Over 25% of all couples planning a baby have trouble conceiving and more and more are turning to fertility treatments. Many couples in the UK leave it until their mid to late 30’s when the pressure of a ticking biological clock can become a real stress if natural conception doesn’t occur after 1-2 years. Heavy metal toxicity, alcohol, smoking, being overweight, nutrient deficiencies, impaired nutrient absorption, and increasingly stress all play a role in declining fertility rates, and this is not just confined to women, it is estimated that40% of infertility problems are connected with the man. Over the past twenty years, the number of couples experiencing problems with fertility has increased dramatically. 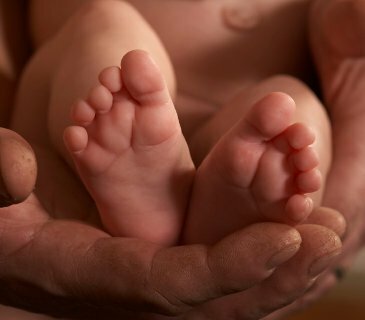 At least 25% of all couples planning a baby will have trouble conceiving and more and more are turning to fertility treatments to help them have a baby. Many couples in the UK leave it until their mid to late 30’s before they start planning for a family. This means that the pressure of a ticking biological clock can become a real stress if natural conception doesn’t occur after 1-2 years. Heavy metal toxicity, sexually transmitted diseases, alcohol, smoking, being overweight, nutrient deficiencies, impaired nutrient absorption, and increasingly stress all play a role in declining fertility rates, and this is not just a problem confined to women, it is now estimated that at least 40% of infertility problems are likely to be connected with the man. Your weight- being under or overweight – There is a strong link with high BMI and polycystic ovarian syndrome, menstrual irregularity, infrequent ovulation, endometriosis and increased risk of miscarriage. Women who have a high BMI also have a significantly lower chance of success with IUI or IVF treatment. Being underweight also makes pregnancy difficult to achieve and maintain because your body is likely to be depleted of the nutrients and energy needed to support the body changes that are required for the pregnancy. If you are under weight then your body raises a hormone called prolactin to suppress ovulation so that fertilisation can’t take place, it does this to protect the mothers health. Your female hormones, which control when you ovulate and when your period starts, can vary from month to month according to the level of stress you are exposed to, the amount of caffeine and sugar you eat, the amount of exercise that you do and the level of specific nutrients you consume. A normal cycle is considered to be 28 days long and with this type of cycle it is predicted that you will ovulate around day 14. If you have a long but regular cycle, greater than 32-34 days then this indicates that your levels of oestrogen and progesterone may be lower than the normal ranges needed for optimum fertility and regular ovulation. A regular but short cycle, less than 24-22 days indicates that oestrogen may be abnormally high which also contributes to fertility problems. Irregular cycles indicate that hormone levels are fluctuating and this is a good indication that ovulation is unpredictable. A Comprehensive Female Hormone Panel is a test that will help you discover what your oestrogen and progesterone levels are doing each month, confirm that you are ovulating and enable you to find out exactly when your fertile window is likely to be. This is a simple saliva test which takes 11 samples across the month and can be arranged and interpreted by a nutritional therapist. If your results show that your hormone levels are outside of the normal range then there are several herbs and nutrients recommend to help restore your hormonal balance. These include agnus castus, dong quai, soy isoflavones, magnesium, vitamin B6 and zinc. Also advice you on dietary and lifestyle changes that are known to help restore female hormone balance and overcome conditions such as endometriosis, fibroids and PCOS. It’s generally considered that you need a sperm count of at least 20 million per ml to achieve natural conception and of course it’s not just the number important. According to the World Health Organisation, to maximise your fertility at least 30% need to be of normal shape and form, and 50% should be actively moving. Sperm count can vary greatly for an individual, even over just a few days which is why it’s important to get at least 2-3 samples analysed, spaced 2-3 weeks apart. The most common cause of male infertility is an obstruction in the tubes that carry sperm or testicular injury. It can also be caused by sperm disorders, genetic irregularities, hormonal problems, erectile dysfunction, disease, ill health and as a side effect of medication. Needless to say, the usual suspects, poor diet, smoking, alcohol and recreational drugs also play a part in lowering sperm count and quality. Is our environment threatening male fertility? Numerous articles have suggested that sperm counts are falling and that male fertility is in decline. One of the most widely reported papers in 1992 concluded that the average sperm count had dropped by 42% over the last 40 years, and more recent studies confirm the drop to be as high as 50%. Many scientists are starting to link this to environmental factors such as the proliferation of xeno-oestrogens which are substances that mimic the action of oestrogen in the body. Sources include: PCB’s; dioxins used in paper manufacturing; alkylphenols found in industrial and domestic detergents; compounds found in plastics such as bisphenol-A and thalates; lindane a pesticide residue found on cereals, soft fruits and cabbage; and vinclozolin a fungicide used on food. Sperm production is driven by the male hormone testosterone. Being exposed to long term stress can result in adrenal exhaustion, this can suppress testosterone production and result in reduced sperm quantity and quality. Using a simple saliva test called a Comprehensive Adrenal Stress Test, we can assess whether the stress you experiencing is affecting your physiology and production of testosterone. There are many nutritional factors which influence sperm production. 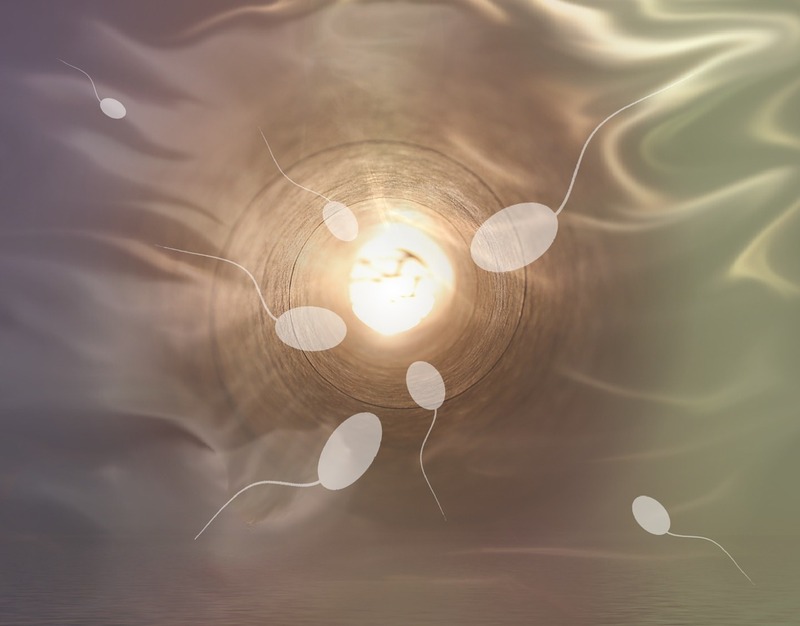 Studies have linked both omega-3 fatty acids and zinc deficiencies to low sperm count. Zinc is needed for healthy testosterone production. The protein arginine has also been shown to be involved with sperm cell production. CoQ10, a powerful antioxidant involved in cellular metabolism, has been shown to increase sperm count and motility and vitamin C protects sperm from toxic damage and decay whilst actively preventing agglutination or clumping, a condition where sperm cells literally stick to each other. So you see if you can clean up your lifestyle and reduce your alcohol intake, stop smoking, reduce the amount of stress you are exposed, and eat a healthy balanced diet full of nutrient rich foods, you can start to increase your sperm quantity and quality.